Finally have perfect control when skiing in powder snow or on terrain? We show you the right technique! 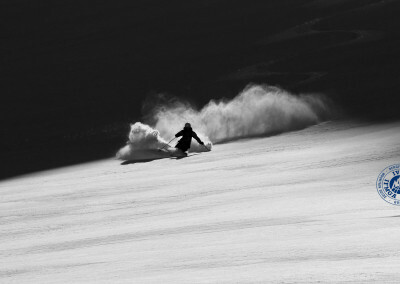 This training is suitable for everyone who wants to improve their skitechnique for freeriding. 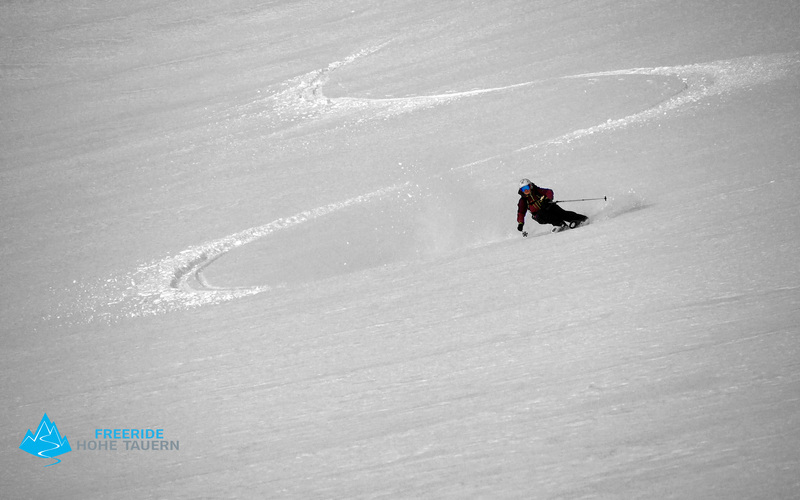 To begin with you will do specific exercises on the skiing slope which will prepare you for the freeriding downhills. Afterwards we’ll repeat the learnt skills in powder snow and you’ll be continually supported by your skiing guide with usefull tipps and tricks. No worries: It doesn’t matter at what level your skills are, the guide will always have some good tips for you to fruther improve your skills effectively. This will be also done through a video analysis. 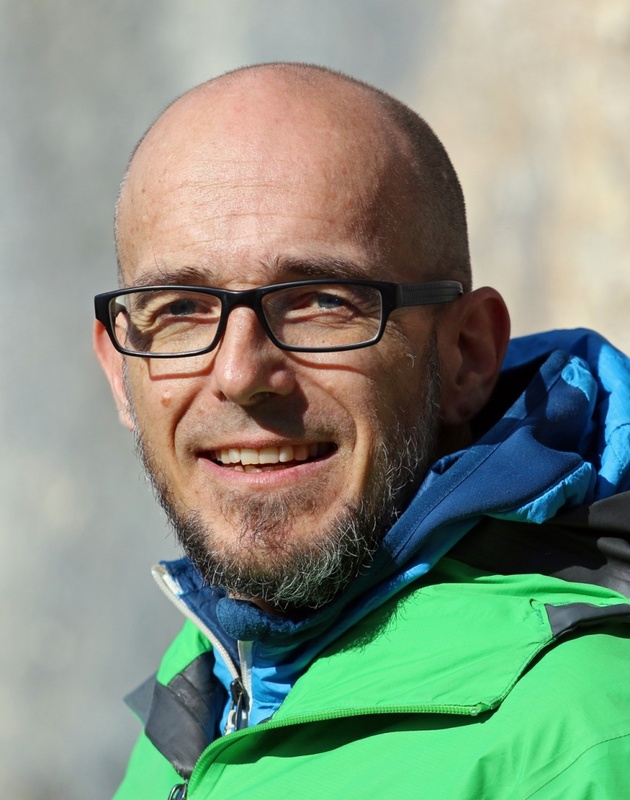 If you want to try out your new skills after the conclusion of the Offpiste Skitechnique Training, we have the perfect offers for you in the areas of Mölltaler Gletscher and Ankogel. Meeting point is at 9:00 a.m. at the valley station of the skiing area Mölltaler Gletscher next to the big panorama board opposite of the ticket office or at the valley station of the skiing area Ankogel next tot he ticket office (depending on the area booked). During the day we’ll improve your skiing technique in the terrain. First we’ll do specific exercises on the skiing slope and then try out the learnt skills on powder snow. While doing that you’ll continuously get tipps from your guide. You should be a good skier and should be able to ski securely on red and black downhills even with bad sight conditions. Also variing snow consistency is not a problem for you. 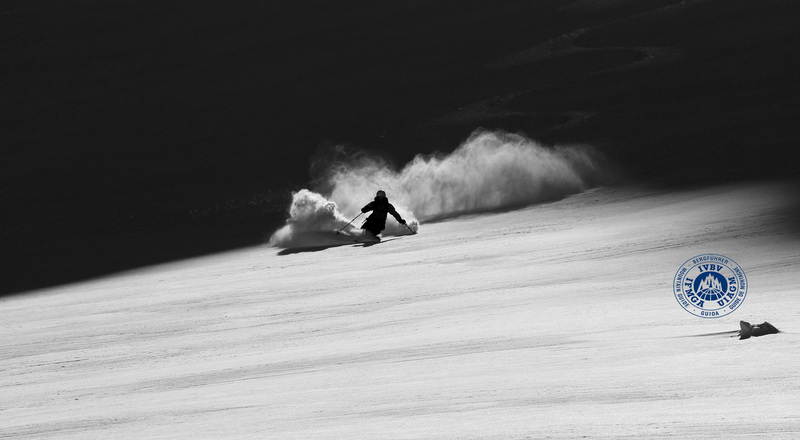 You don’t necessarily need experience in freeriding. 1 Day Offpiste Skitechnique Training starts at 75€ guiding fee. 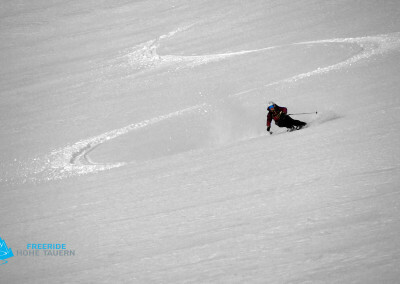 Skiing equipment: for the skitechnique training in terrain we recommend an allmountain ski with a mid-width between 78 and 88 mm which offers the needed edge stability for the skiing slope as well as a certain width for the offpiste skiing. 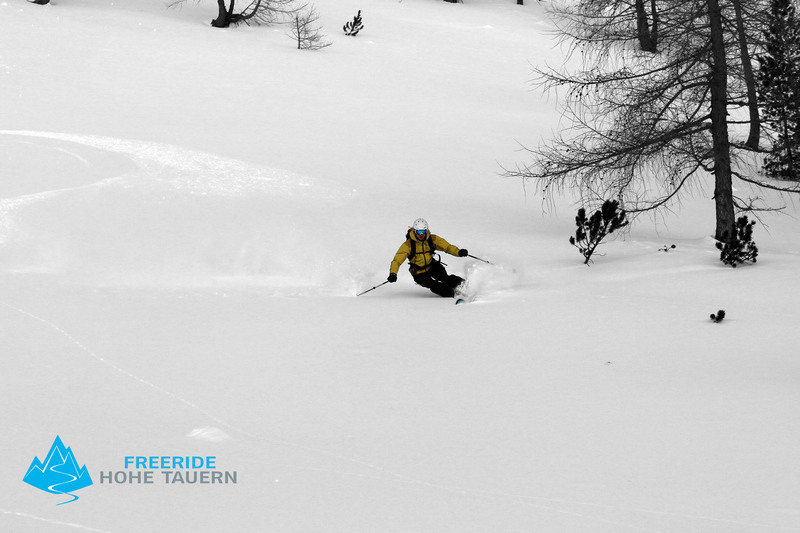 Freeriding ski (Dynastar Cham 2.0 with 97 mm mid-width) can be provided by us if needed for a charge of 20€. 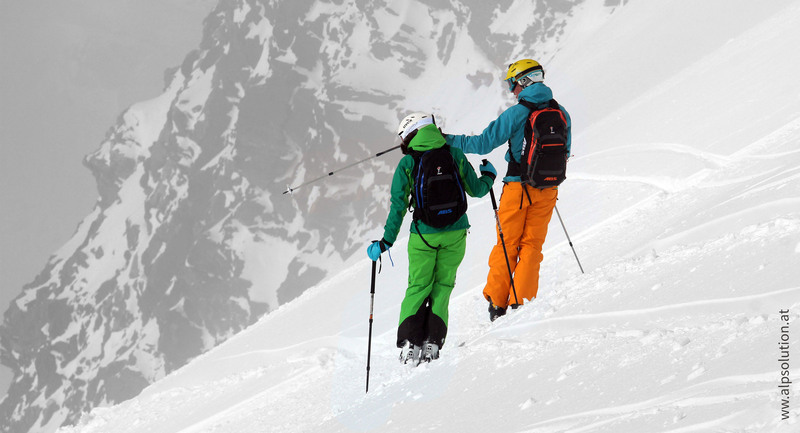 Security equipment: Modern ski helmet and modern avalanche equipment (beacon, probe & shovel) have to be carried with you at all times. 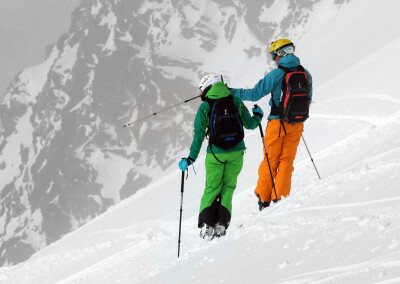 An avalanche backpack is optional. The avalanche equipment (excl. airbag) can be provided by us for free.